Need new car keys made? Call Frog Lock Locksmith today for honest car locksmith service in the New York area (516) 263-7770. Basic car keys are found on vehicle models up to the mid- to late-1990s. These are keys have no additional security features other than being uniquely cut for your specific car. If your car is from the 1990s or an earlier model, the Frog Lock Locksmith car locksmiths can accurately cut you new keys very quickly. It is a straightforward process and we will get you on your way as soon as possible. Car models from the mid- to late-1990s and newer have a transponder chip placed in the head of the key. This is a security feature in which the transponder emits a signal to the engine telling it if the correct key is in the ignition. Transponder car keys also have a shaft which is either a basic cut key or a laser cut key. While this is a more sophisticated key, Frog Lock Locksmith car locksmiths have the high-tech equipment to program you a replacement transponder key that will work every time. We always supply fast, honest service and will make your key as accurately and quickly as possible. 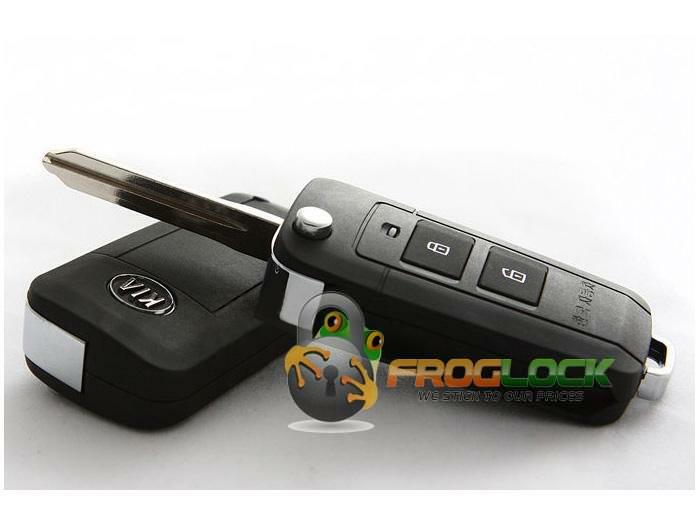 Frog Lock Locksmith is available for all your car locksmith needs in NYC – Manhattan, Brooklyn, Queens, the Bronx, and Nassau County of Long Island.